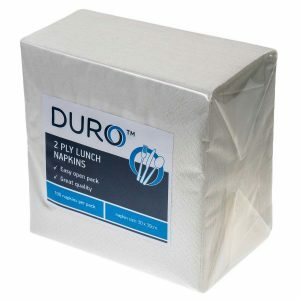 Caprice lunch napkins are available in a range of fabulous colours. 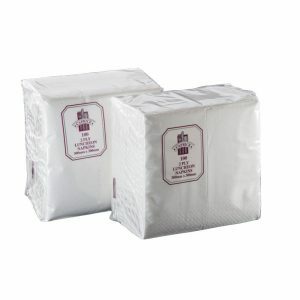 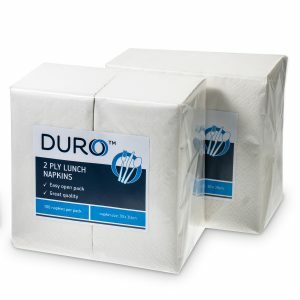 The 2 ply napkins measure 320mm x 320mm and are an essential complement to fuss-free entertaining and catering. 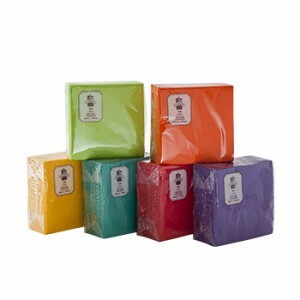 Available in black, burgundy, cream, dark blue, orange, pine green, red, white and yellow. 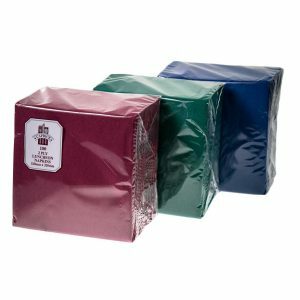 All colours are also available to order in 1/8 fold.